- USB keyboard and mouse is required for installation. 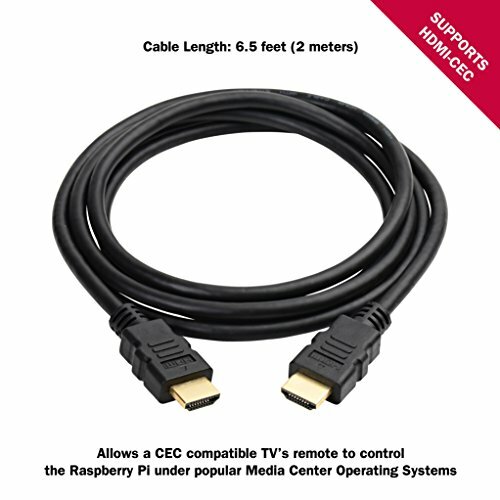 - Internet connection is required for installation. - Games are NOT included. 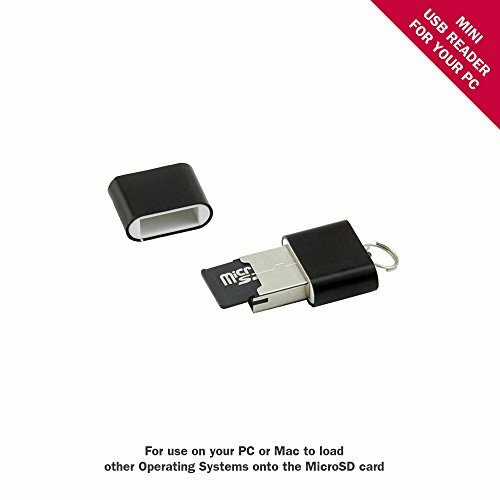 - If you use a different SD card or re-program your SD Card with different software you may see a rainbow splash screen with a lightning bolt symbol. This indicates you are NOT using B+ compatible software. 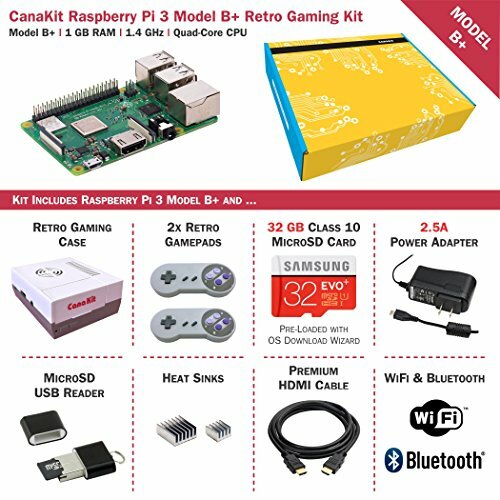 An exclusive Retro Gaming Kit from CanaKit that includes the fastest model of the Raspberry Pi family - the Raspberry Pi 3 Model B+ (B plus). The Raspberry Pi 3 Model B+ is the latest production Raspberry Pi 3 featuring a 64-bit quad core processor running at 1.4 Ghz. It incorporates enhanced built-in dual-band WiFi (2.4 GHz and 5 GHz), Bluetooth 4.2/BLE and faster Ethernet. 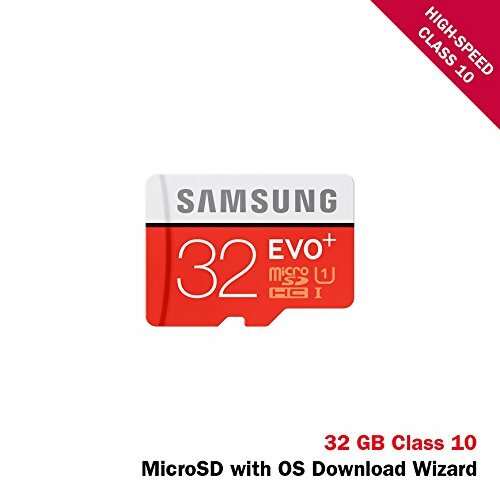 Included in the retro gaming kit is a retro case and two retro gamepads, as well as a high-performance Samsung EVO+ 32 GB Class 10 MicroSD Card with Operating System Download Wizard (Internet connection is required for installation). 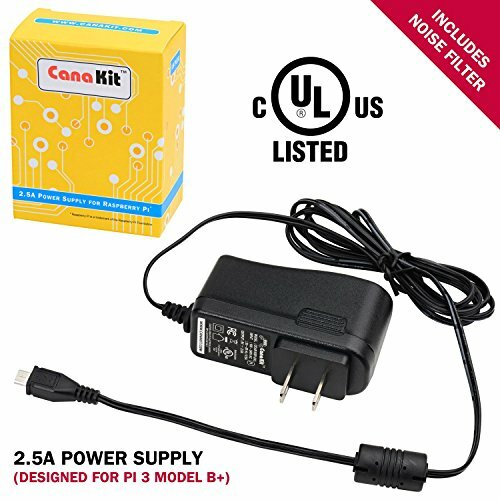 The CanaKit 2.5A Micro USB power supply (UL Listed) is specially designed and tested for the Raspberry Pi 3 B+. 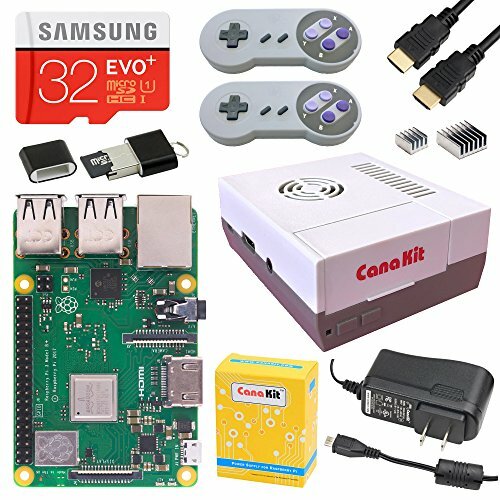 This kit is ideal for running operating systems such as RetroPie. 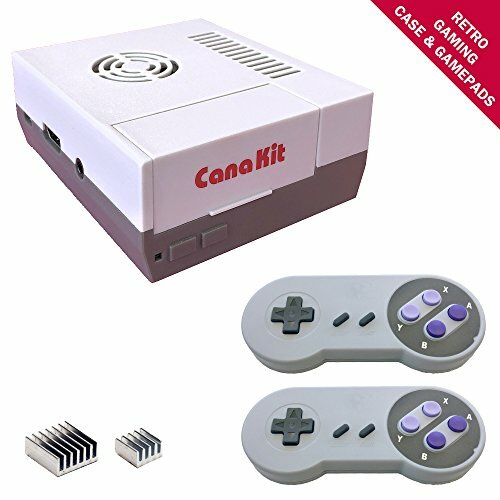 The CanaKit Raspberry Pi 3 B+ (B Plus) Retro Gaming Kit is covered by CanaKit's 1-Year Manufacturer Warranty offering hassle-free replacements. If you have any questions about this product by CanaKit, contact us by completing and submitting the form below. If you are looking for a specif part number, please include it with your message.